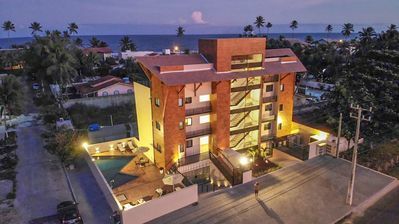 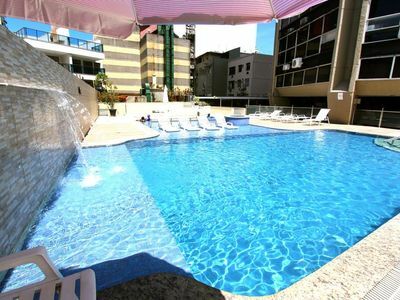 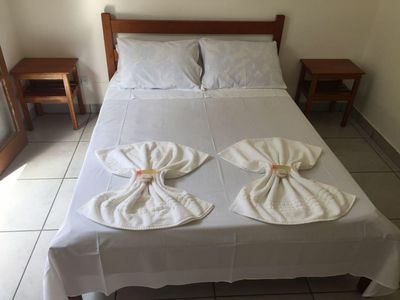 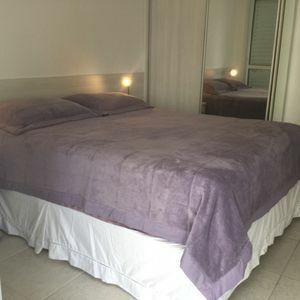 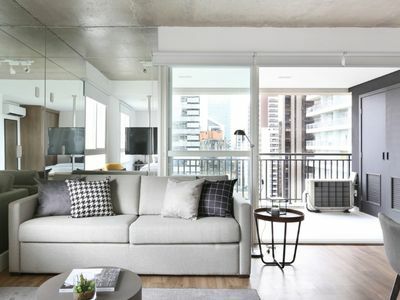 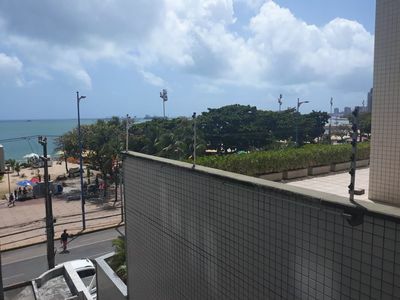 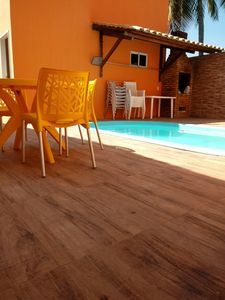 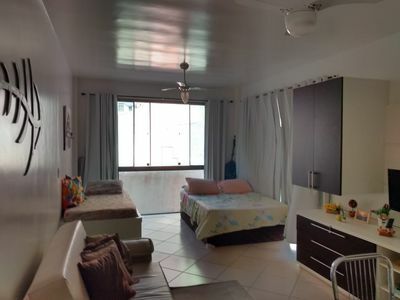 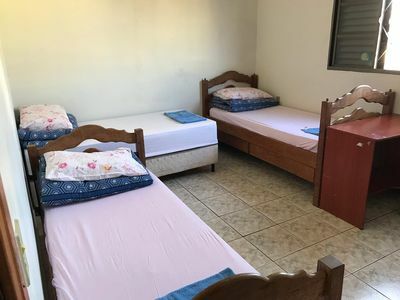 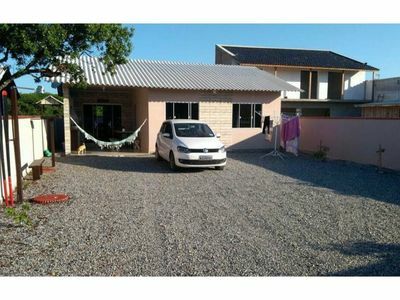 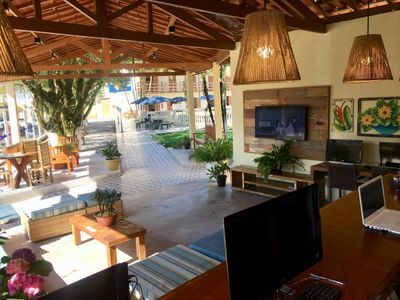 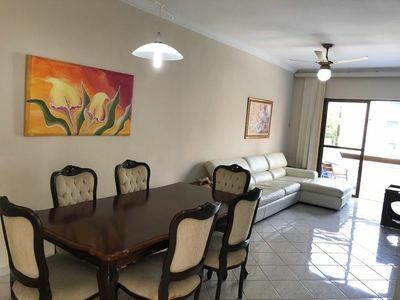 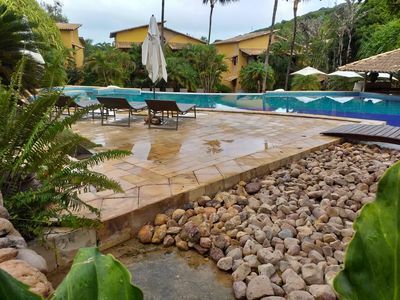 Apartment Furnished for rent by season, located on one of the most beautiful beaches of the coast of Ceará, in the Aquiraz Riviera Complex. 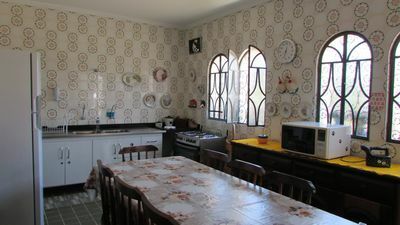 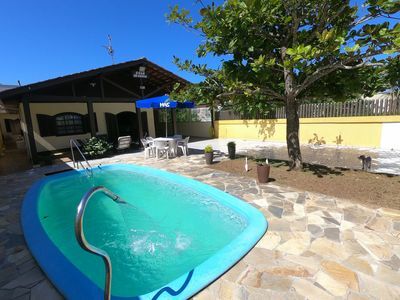 About 33km from Pinto Martins Airport. 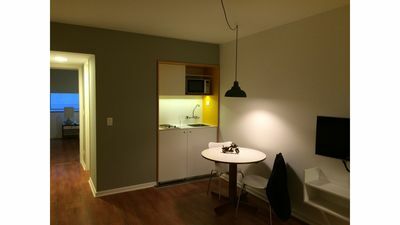 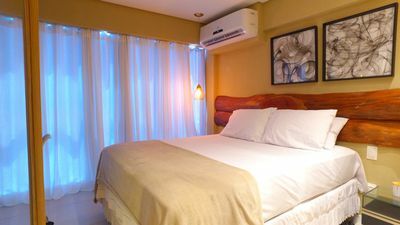 Great accommodations, full leisure area, restaurant and covered parking space. 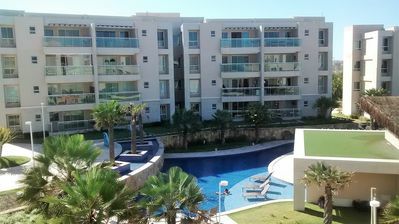 Golf Course, plus many other leisure options.